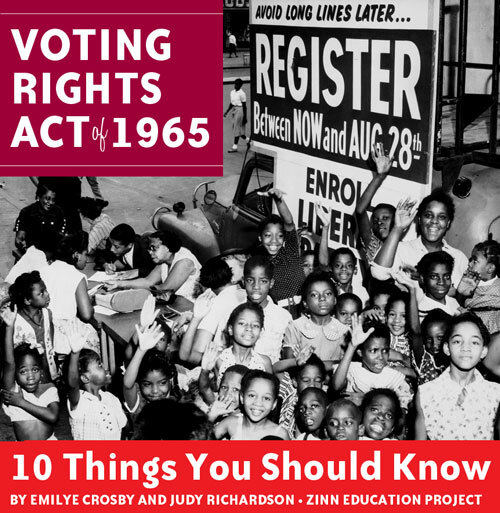 With the 2016 presidential election in the news, we share this article by Emilye Crosby and Judy Richardson, “The Voting Rights Act: Ten Things You Should Know.” Crosby and Richardson discuss key points in the history of the 1965 Voting Rights Act missing from most textbooks. 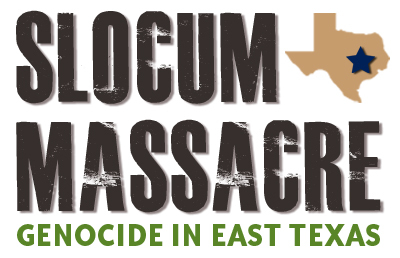 We also share a segment from Democracy Now! on voting rights today. 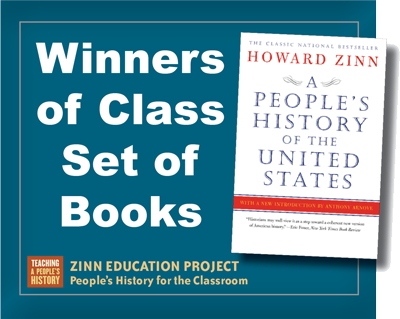 Dear Friends: As Howard Zinn’s daughter, I want to share with you how excited I am to know that more and more students across the country are learning people’s history in school, thanks to their teachers and the Zinn Education Project. 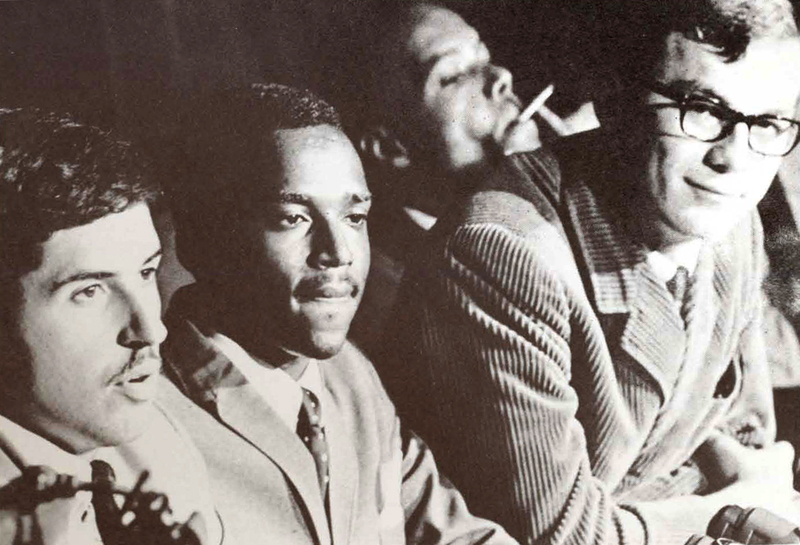 This month marks the 51st anniversary of the Voting Rights Act being signed into law. In this article, “The Voting Rights Act: Ten Things You Should Know,” Emilye Crosby and Judy Richardson, write: "Together with the Civil Rights Act of 1964, the Voting Rights Act ended most legal forms of white supremacy. 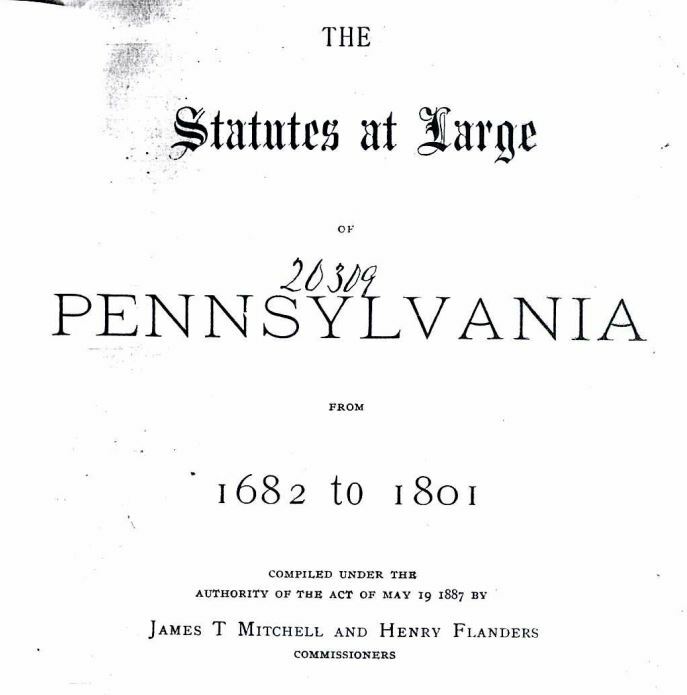 Although this was important, it did not end all forms of racial discrimination, many of which were—and are—embedded in the structures of our society." 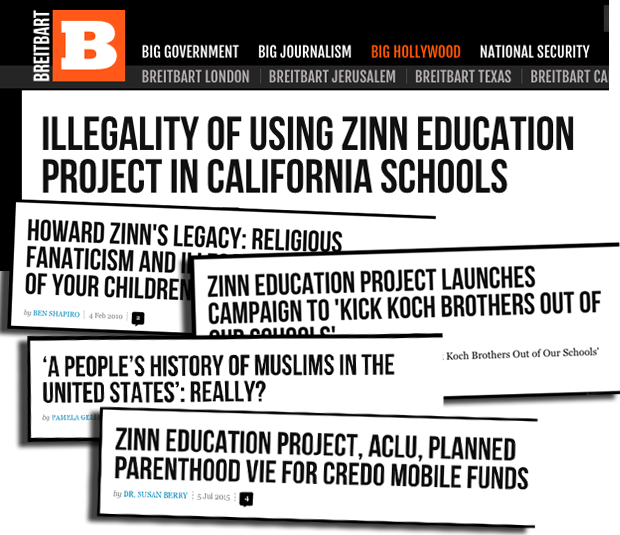 The far-right Breitbart News Service, founded in 2007, has frequently targeted the Zinn Education Project. By Bill Bigelow Last month in Washington, D.C. the National Education Association, voted at its national convention to support the Portland resolution and to encourage state and local affiliates to create and promote climate literacy resolutions in their own communities, using the Portland resolution as a model. By Derek Seidman Fifty years ago today, on June 30, 1966, dozens of people assembled in the basement auditorium of the Community Church in mid-town Manhattan for a big announcement. All of them gathered to hear the words of three soldiers, Privates David Samas and Dennis Mora, and Private First Class James A. Johnson. The G.I.’s convened the press conference to perform a bold act: they intended to refuse their orders to go fight. 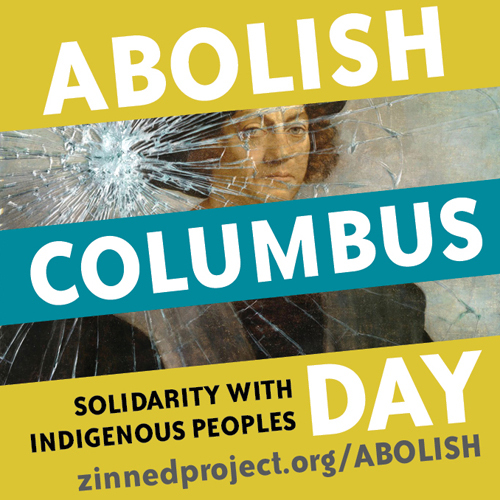 It is time to stop celebrating the crimes of Columbus and stand in solidarity with the Indigenous people who demand an end to Columbus Day. 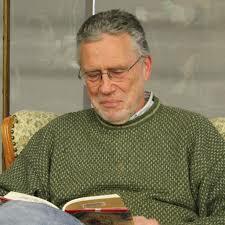 Rush Limbaugh targeted the Zinn Education Project on his radio show last week. Why? 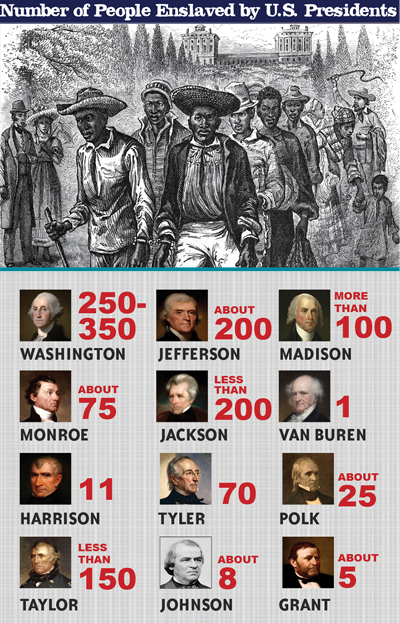 Because our article, "A People's History of Muslims in the United States: What School Textbooks and the Media Miss," explores Muslim history in the United States since colonial times. 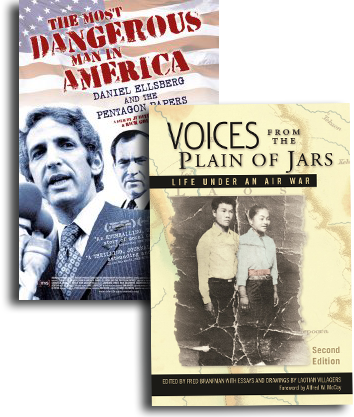 Here are a few of the many stories of why teachers value the Zinn Education Project resources and the impact with students. 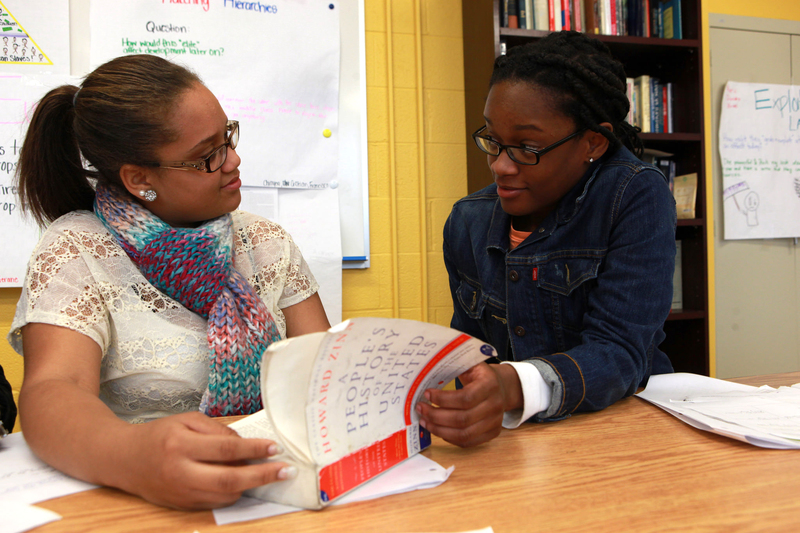 This month, we reached the milestone of 60,000 teachers teaching outside the textbook. 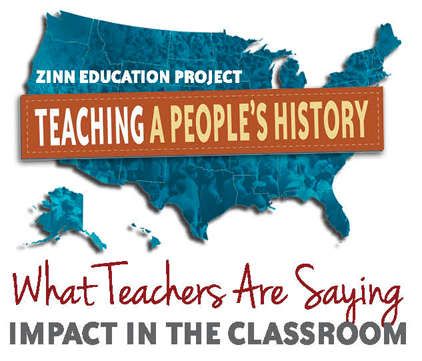 Each year, the Zinn Education Project grows by an average of 10,000 teachers. 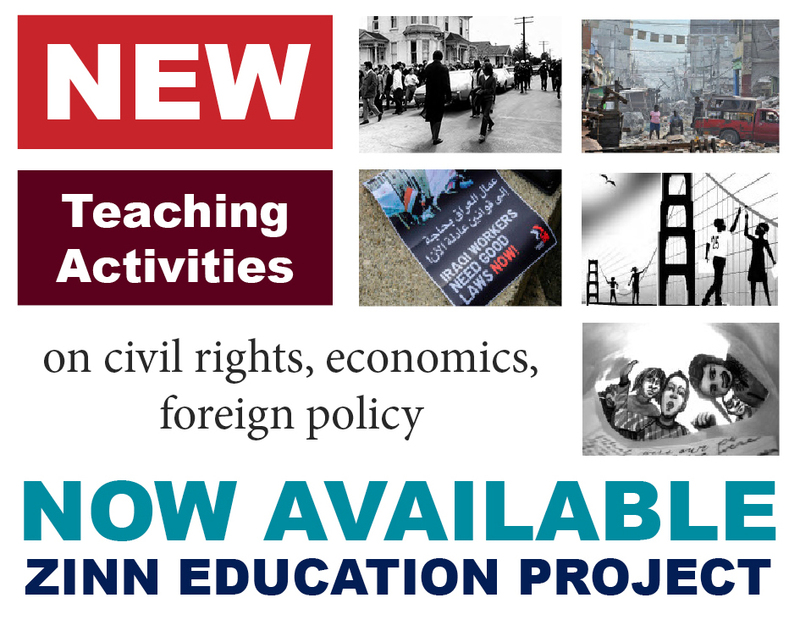 Why are so many teachers signing up to use people’s history lessons from the Zinn Education Project? Here’s just a few of the many reasons we’ve heard. Donation from Robert Forrant in honor of Bread and Roses strikers. "The Color Line" lesson by Rethinking Schools editor Bill Bigelow is featured in a Washington Post article today called "How American oligarchs created the concept of race to divide and conquer the poor" by Courtland Milloy Jr.
From Brussels to Lahore, from Syria to the Trump campaign, the world can seem an increasingly chaotic and scary place. 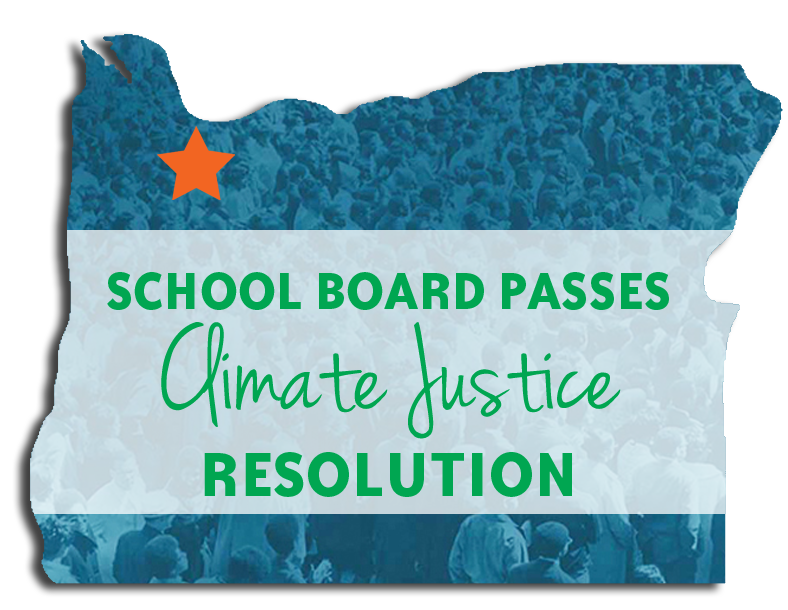 More than ever, teachers need people’s history resources to help students ask deep and critical questions—and to surface the grassroots activism for justice that is always there, but too often buried in the official curriculum. 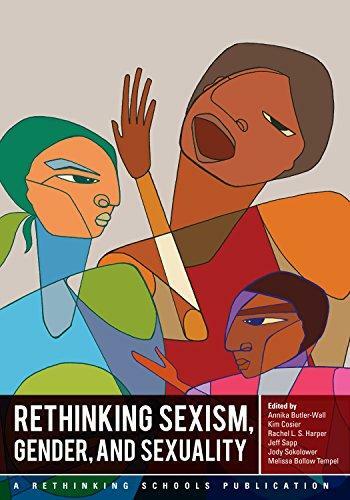 The latest book from Rethinking Schools is Rethinking Sexism, Gender, and Sexuality that addresses questions including: How do you respond when a child asks, “Can a girl turn into a boy?” What if your daughter brings home school books with sexist, racist stories? What does “queering the curriculum” look like? What’s wrong with “anti-bullying” policies? What are alternatives? 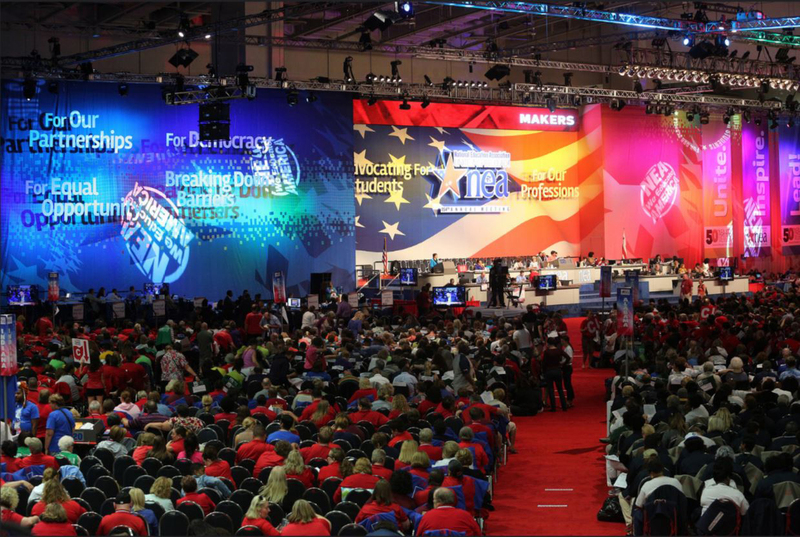 Did you see the Democratic debate last night? Former Secretary of State Henry Kissinger became a point of contention. We can take this opportunity to introduce students to Kissinger. It was Kissinger who famously called anti-Vietnam War activist and whistleblower Daniel Ellsberg "the most dangerous man in America."